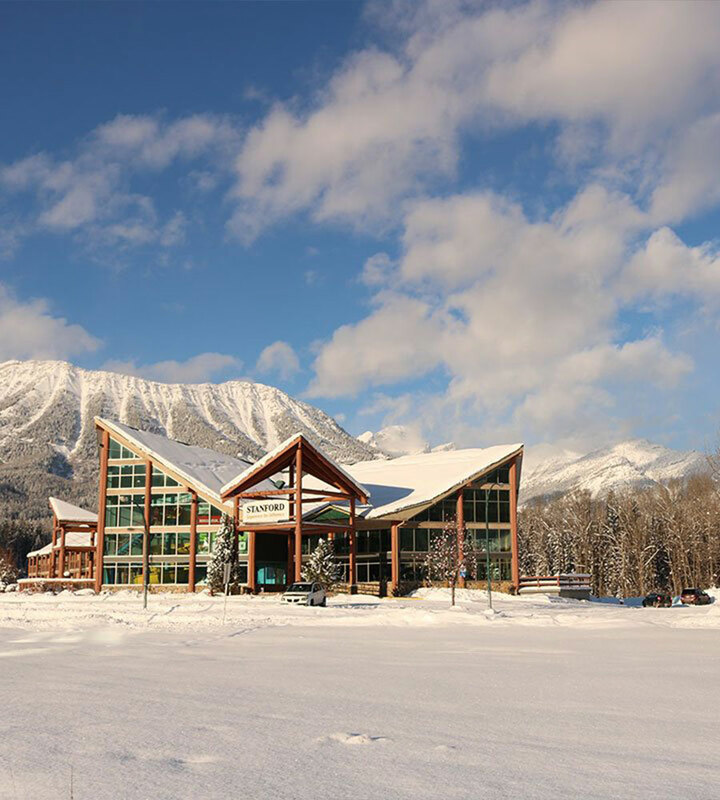 Featuring an award-winning restaurant, family-friendly aquatic centre with Waterslide and the friendliest staff in town, it’s time to come stay and play in this gorgeous alpine town with Fernie Stanford Waterslide Resort - we are waiting for you! 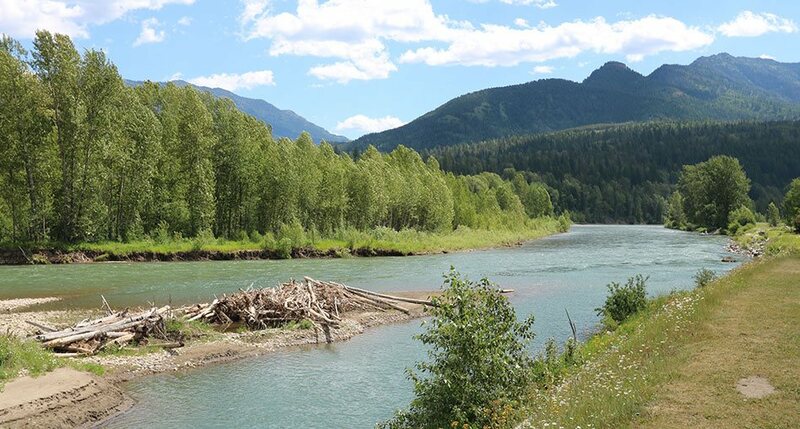 Experience Fernie at its best with Fernie Stanford Waterslide Resort, featuring spacious hotel rooms and suites, and cozy private condos located right on the beautiful Elk River and just minutes from the ski hill and year-round outdoor adventure. 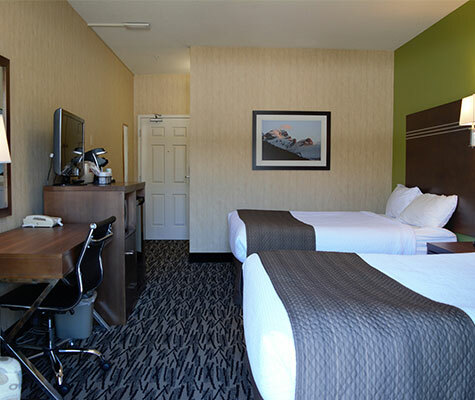 Everything you need is right here at our resort hotel! 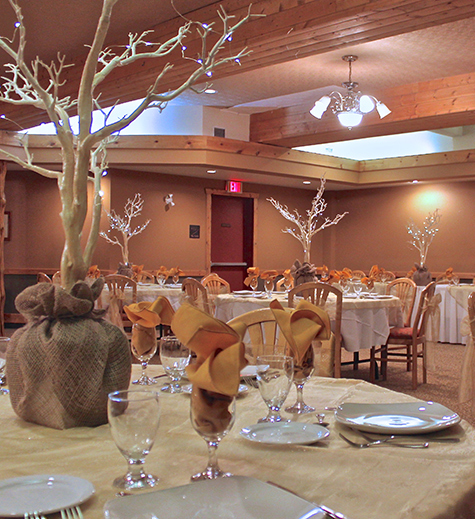 Enjoy a delicious meal at the highly-praised and award winning Tandoor & Grill Restaurant. 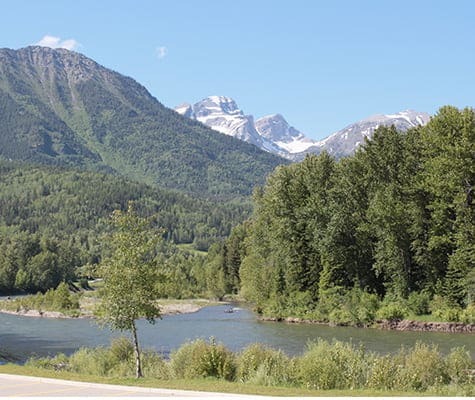 Offering a complimentary continental breakfast and one of the only Fernie BC hotels with waterslides, we are also one of the highest-rated pet-friendly resorts in town. 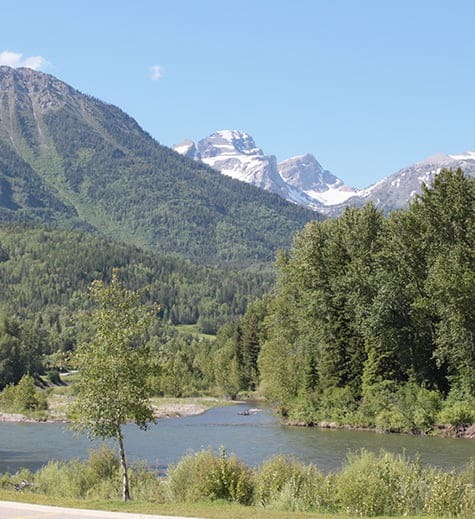 End your search for places to stay in Fernie, B.C. - you’ve just found it! 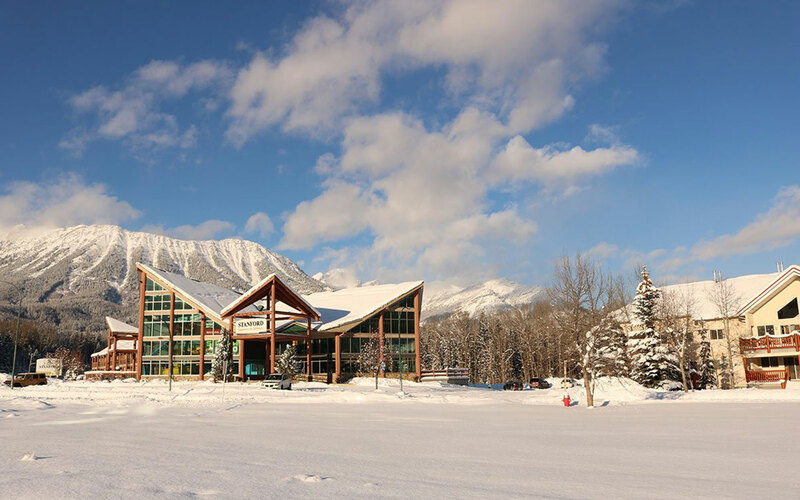 Book your room, suite,or condo online and we’ll see you soon in beautiful Fernie. 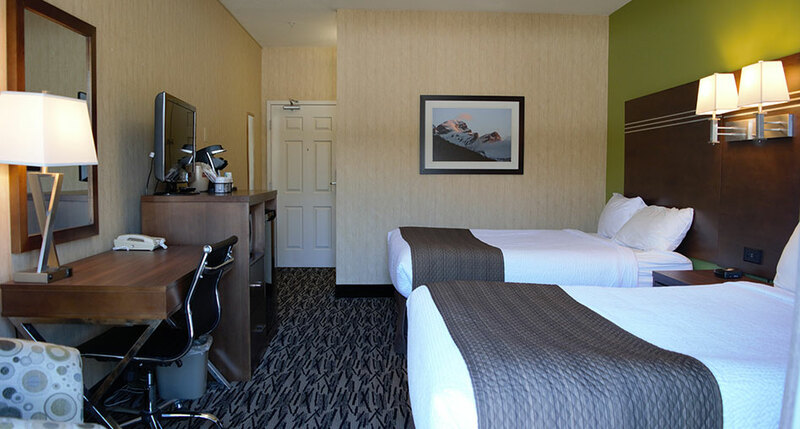 Get settled in your spacious hotel room or suite, or choose a private getaway experience with our fully-furnished condos and townhouses. 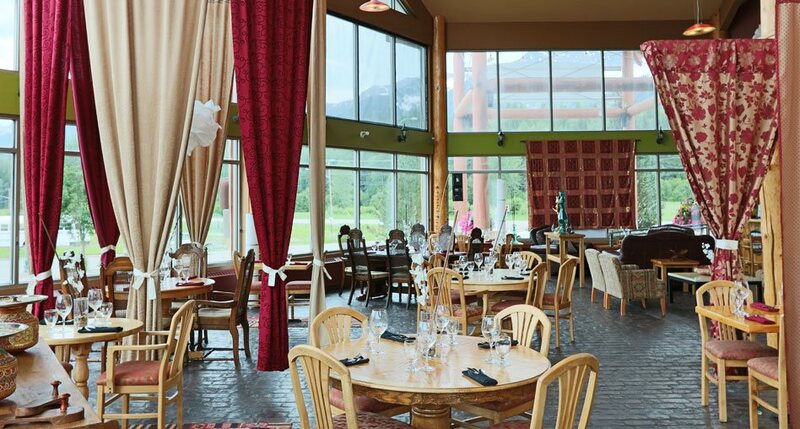 Delight in the colourful flavours of our award-winning restaurant serving up fresh East Indian-inspired cuisine. 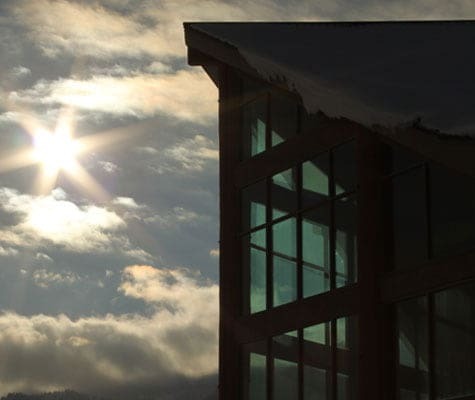 Flip through a virtual tour of our hotel for a sneak-peek at our rooms and condos, features and amenities, lobby, restaurant and event venues. 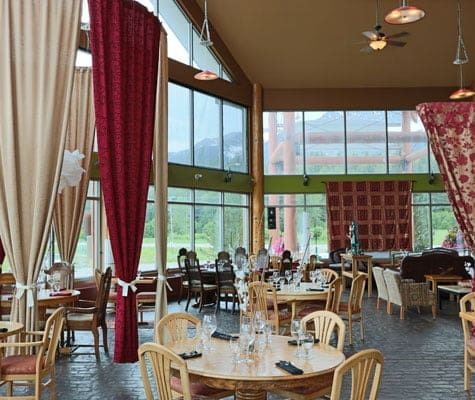 The Fernie Stanford Waterslide Resort is ideal for business meetings, social functions, fundraisers and gatherings in Fernie B.C. Contact us for your group booking. 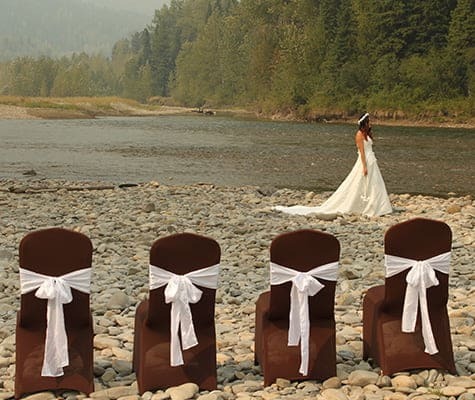 Fresh air, powder snow, mountain terrain, river-rapids adventure and so much more- discover what awaits with one the top Fernie, B.C. hotels.